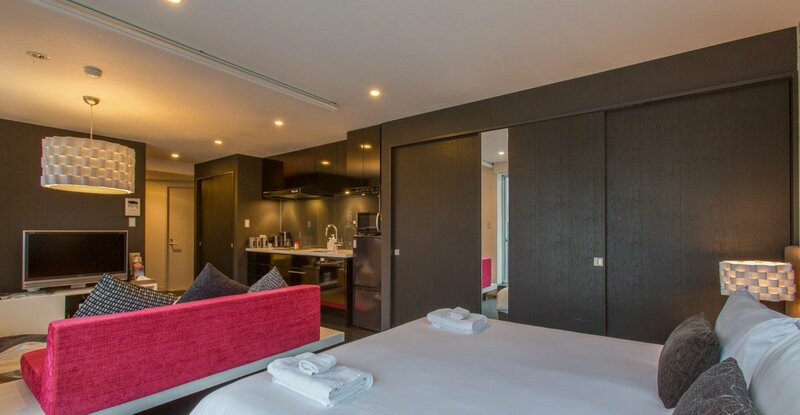 Last minute discount – enjoy 20% off when you stay 4 nights or more in February and March! 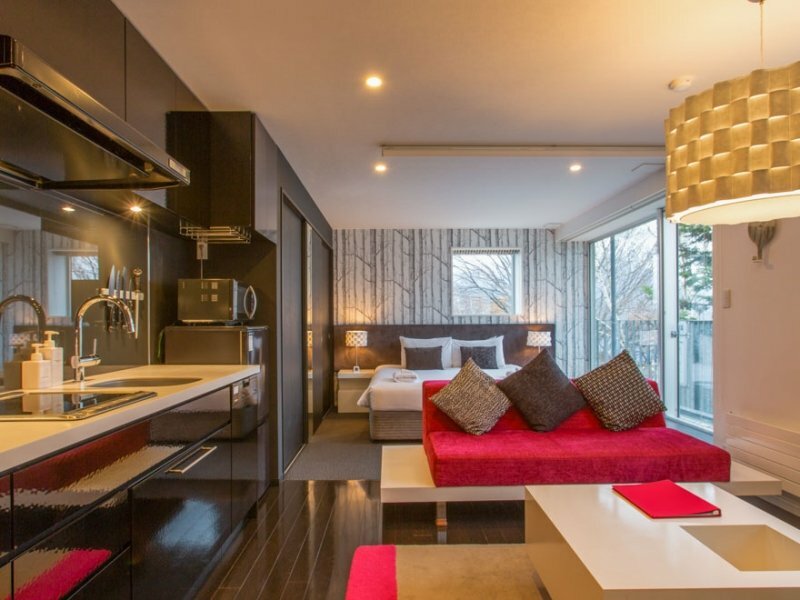 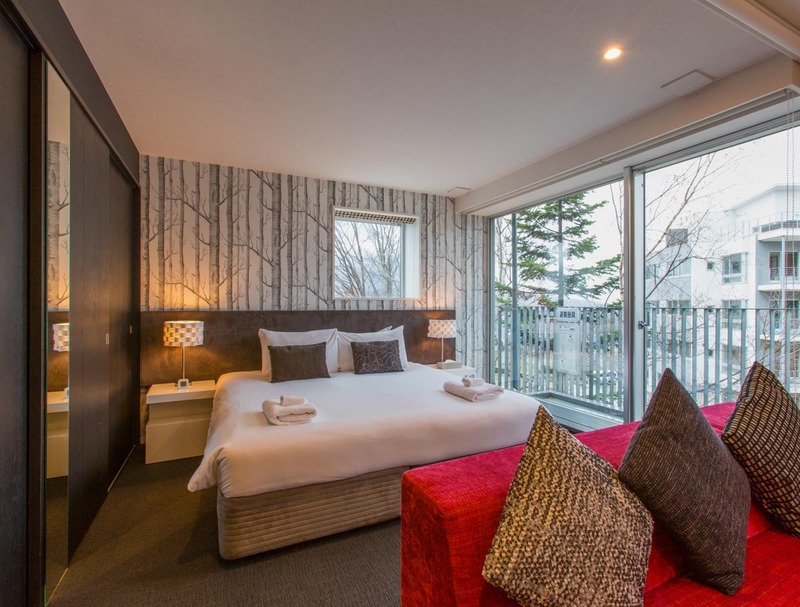 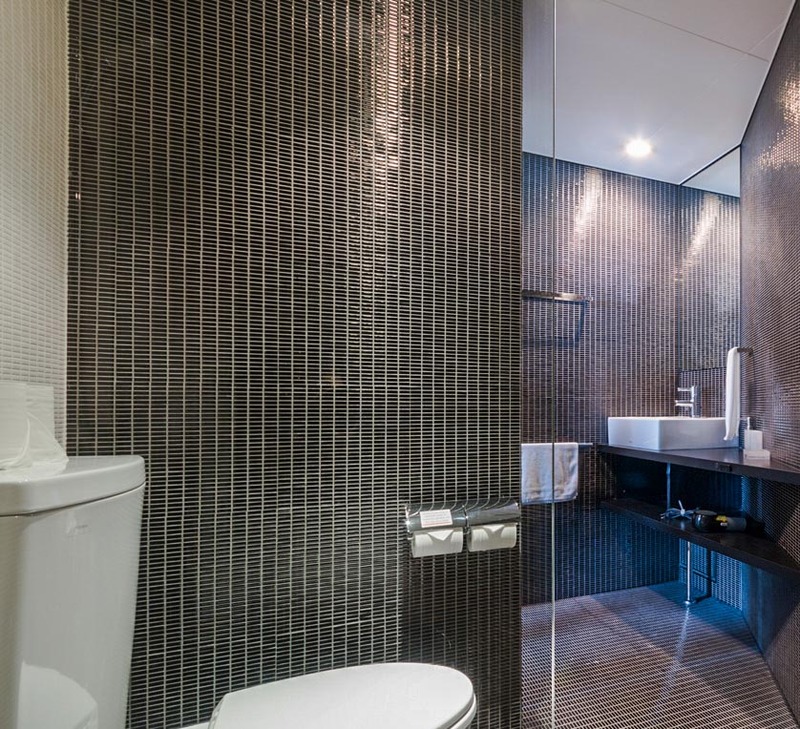 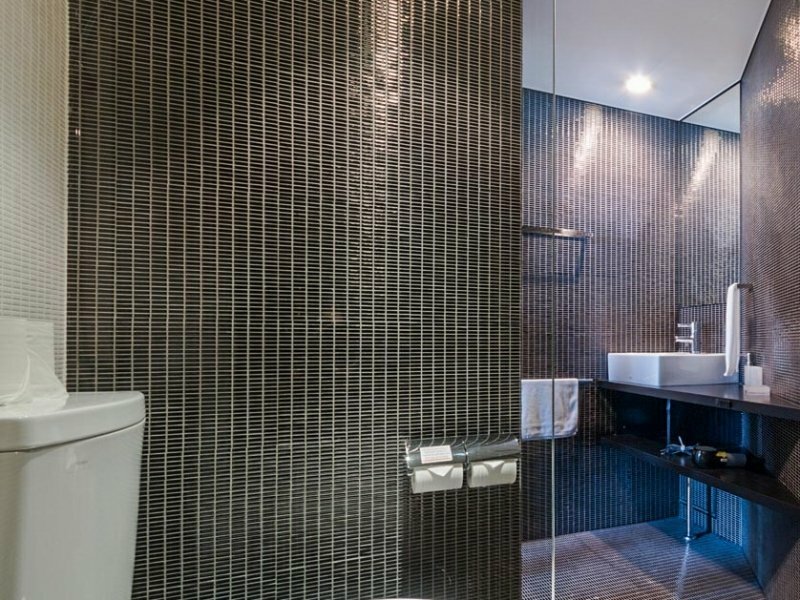 Kira Kira Suites have always been known for their chic style and upper village location. 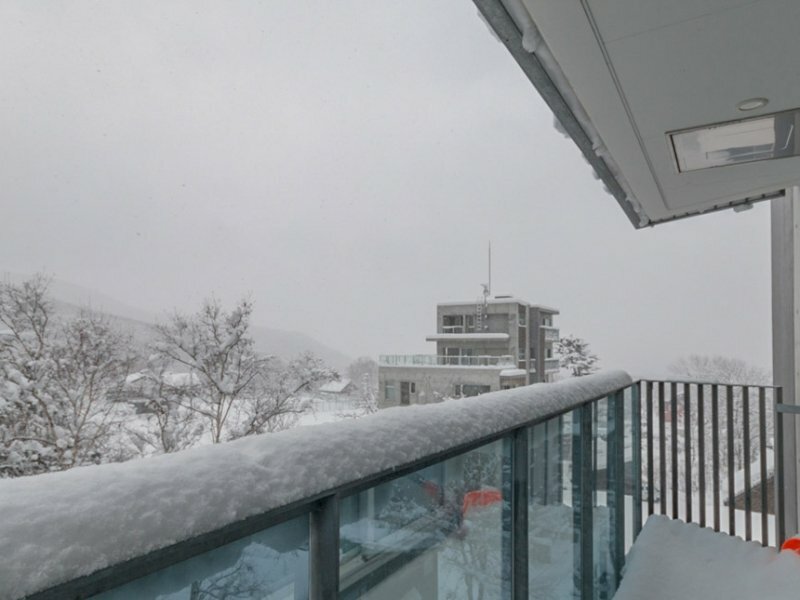 For extra convenience, a shuttle to the lifts in the morning and return shuttle in the afternoon is provided free of charge in winter. 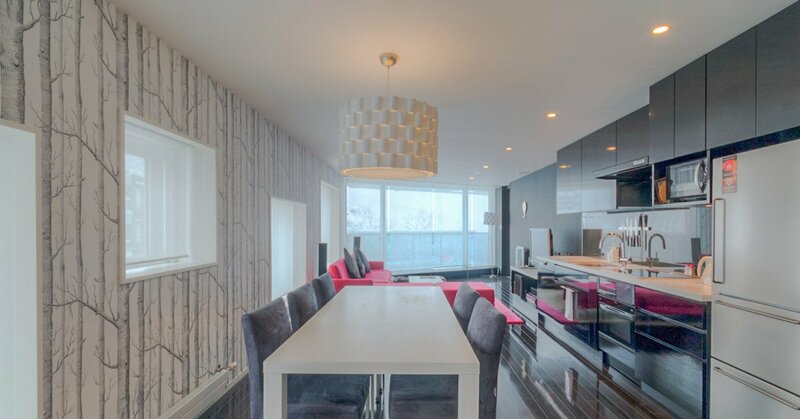 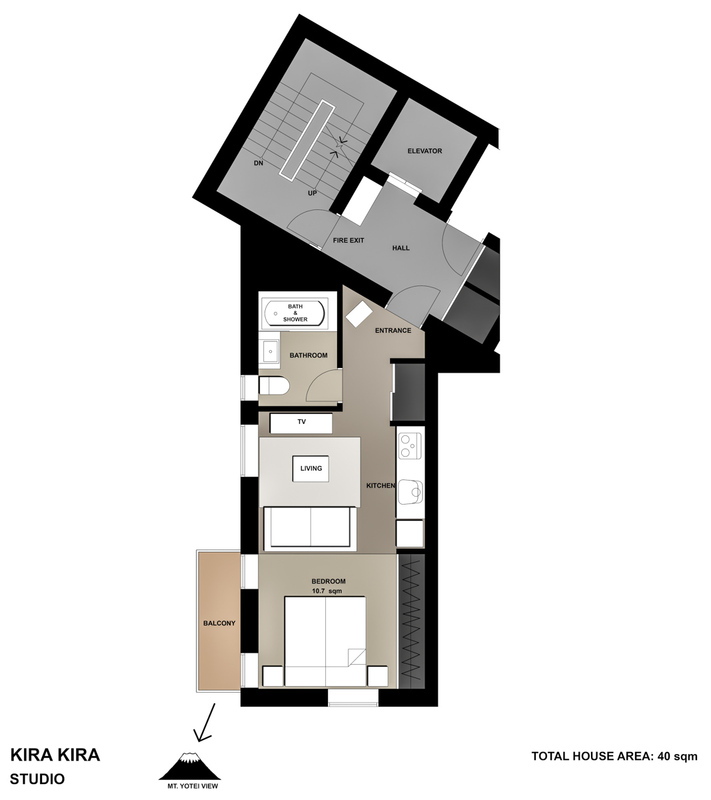 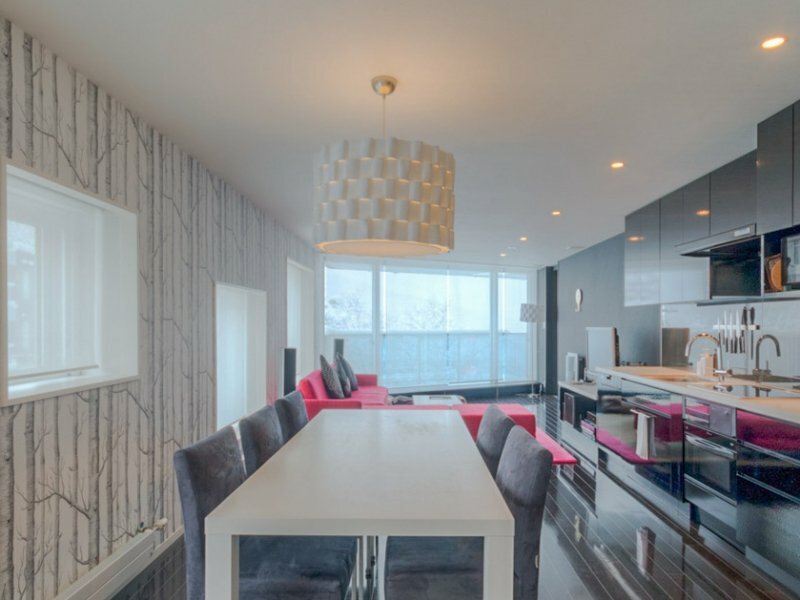 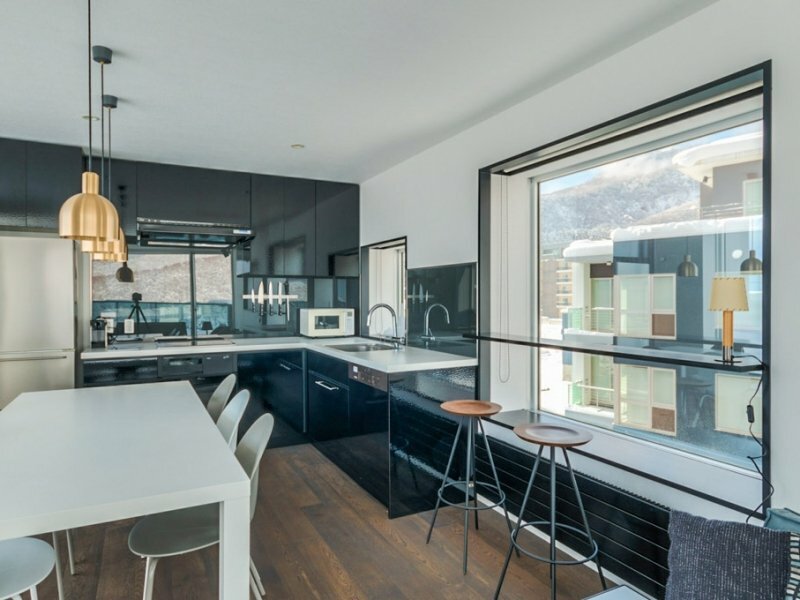 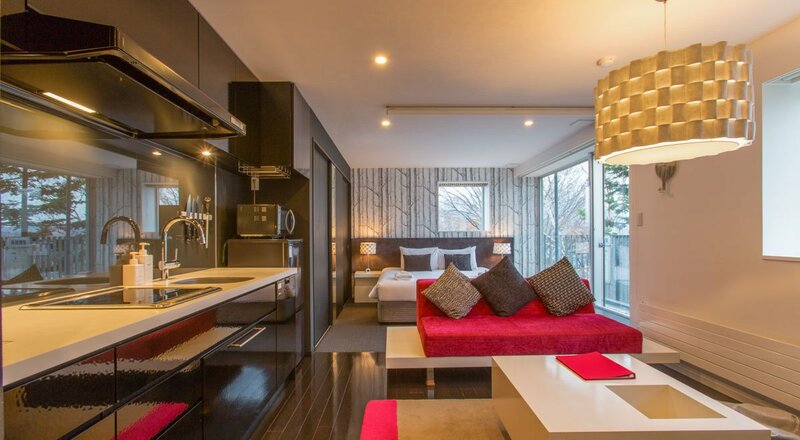 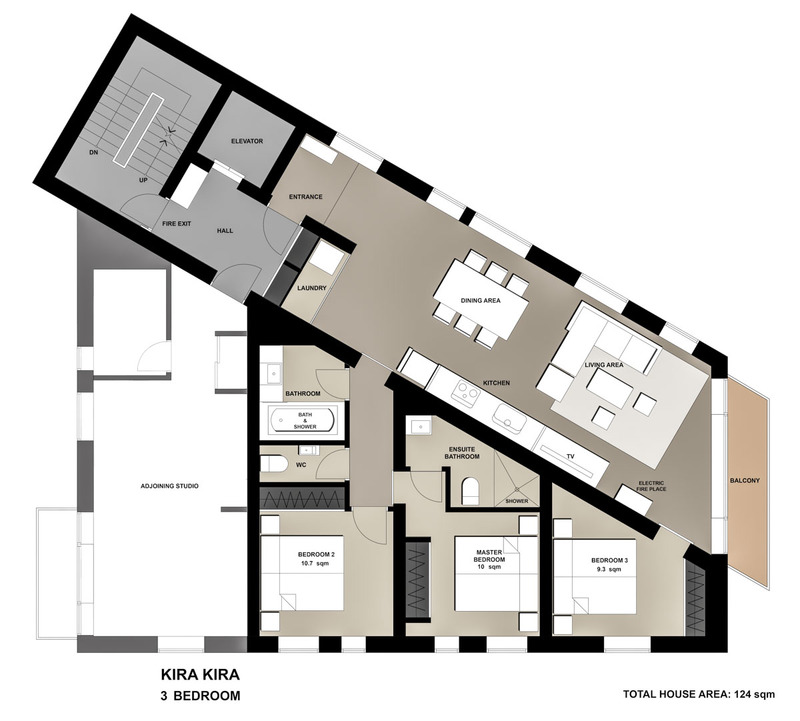 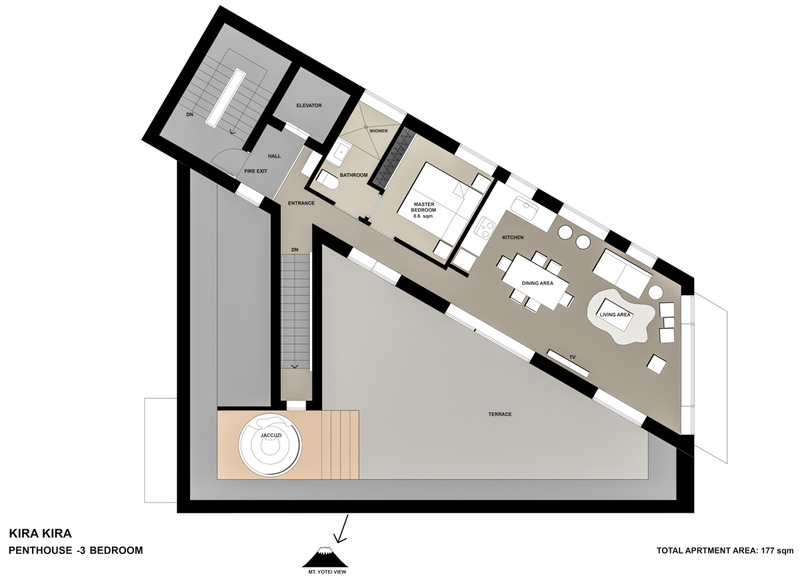 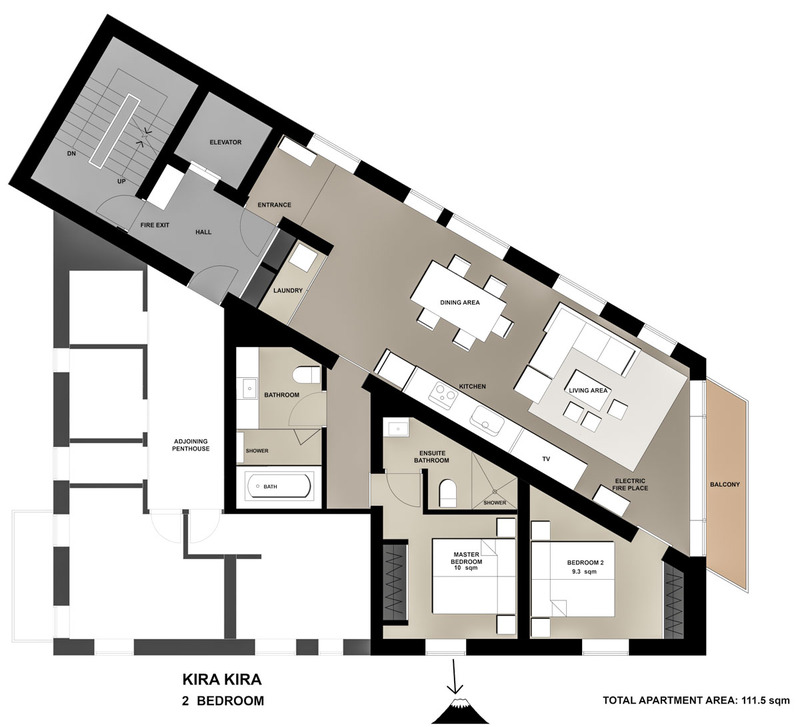 The Kira Kira Penthouse offers 3 bedrooms and an open plan kitchen-dining-living area with space to relax in style. 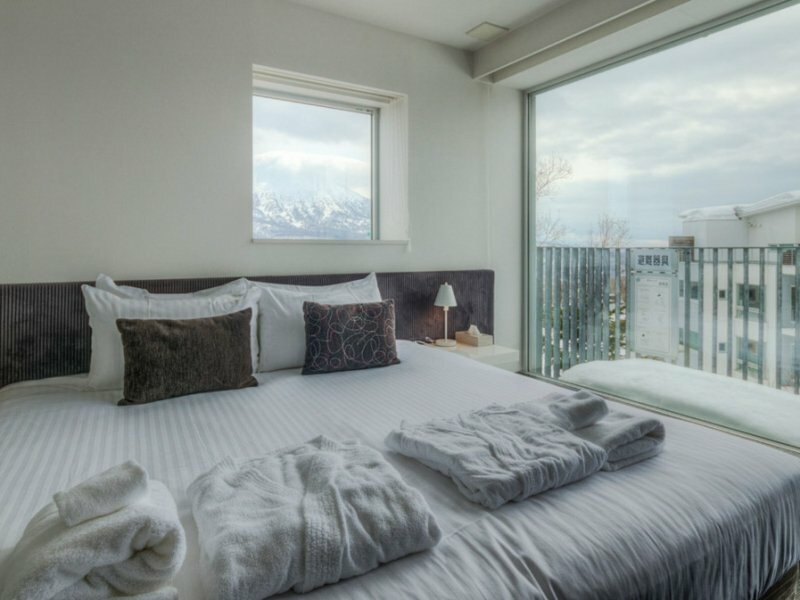 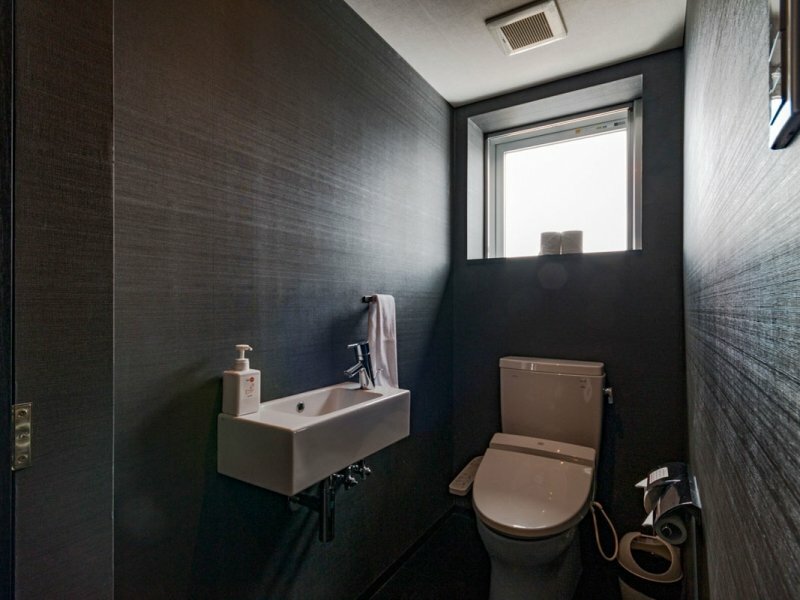 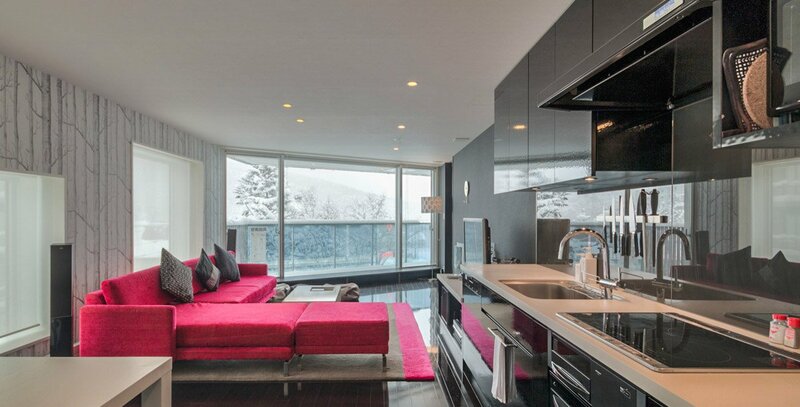 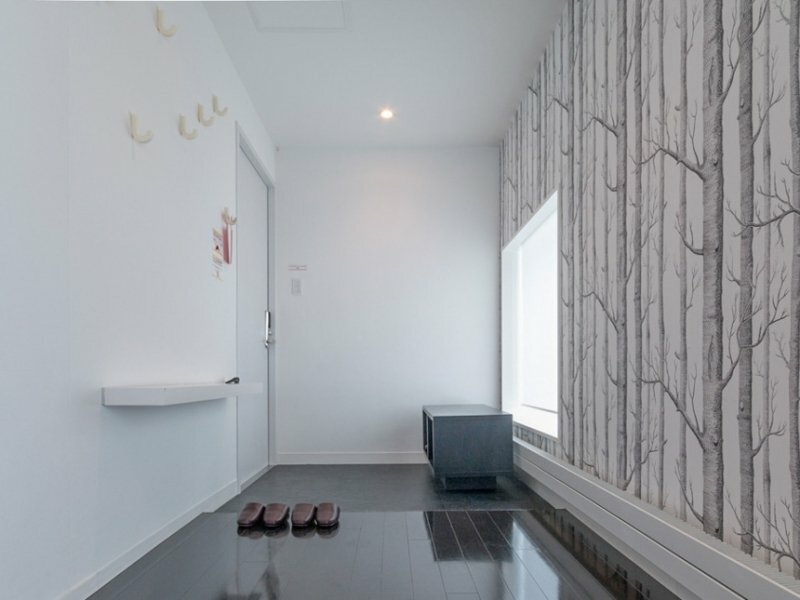 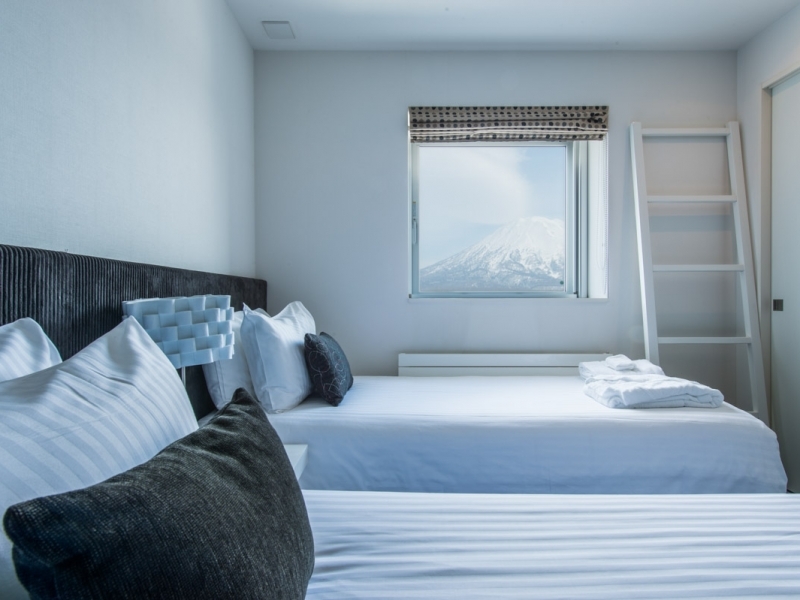 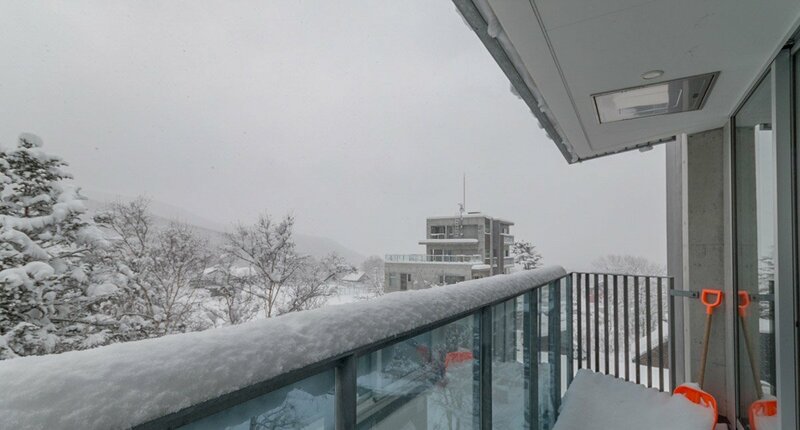 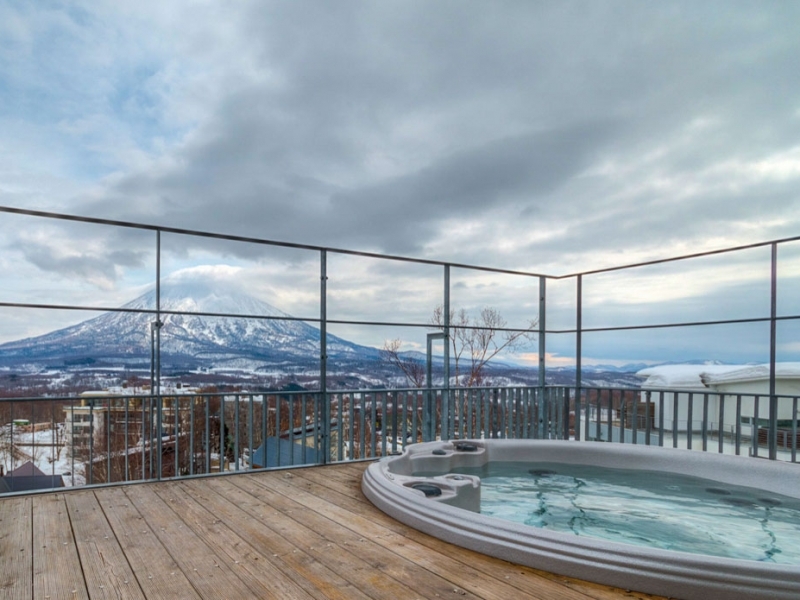 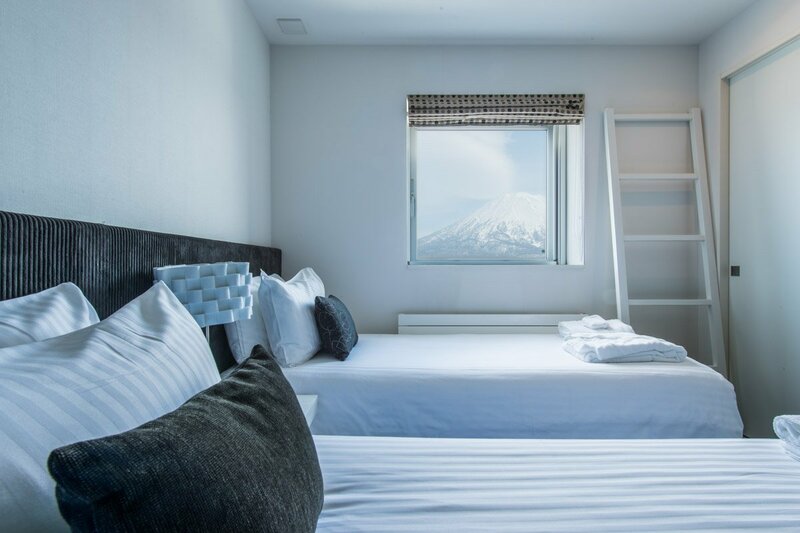 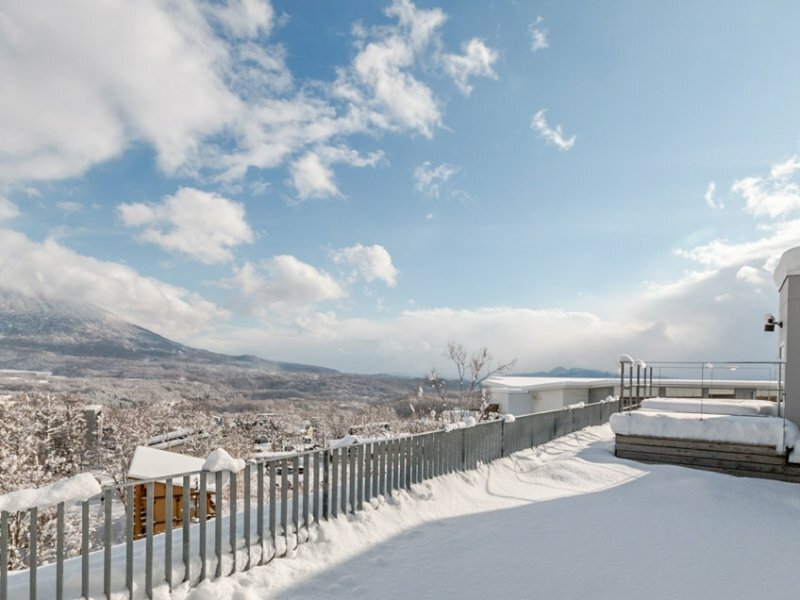 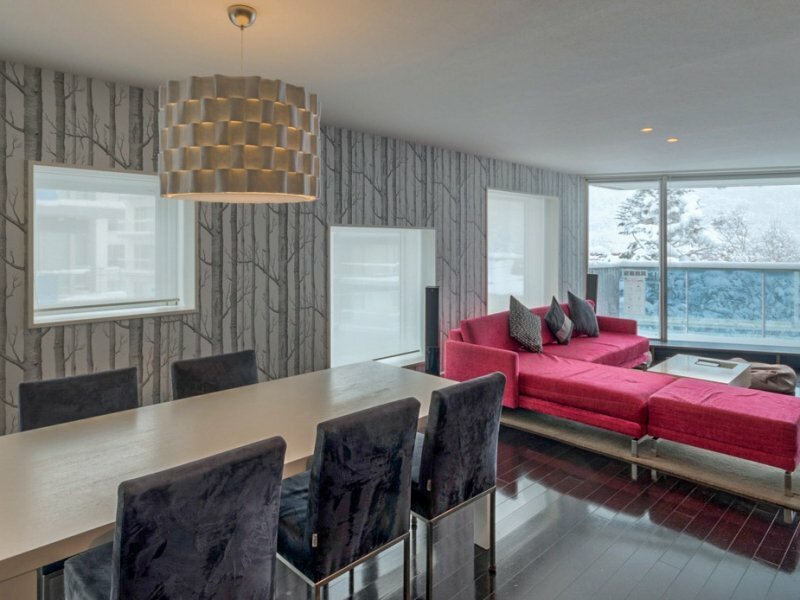 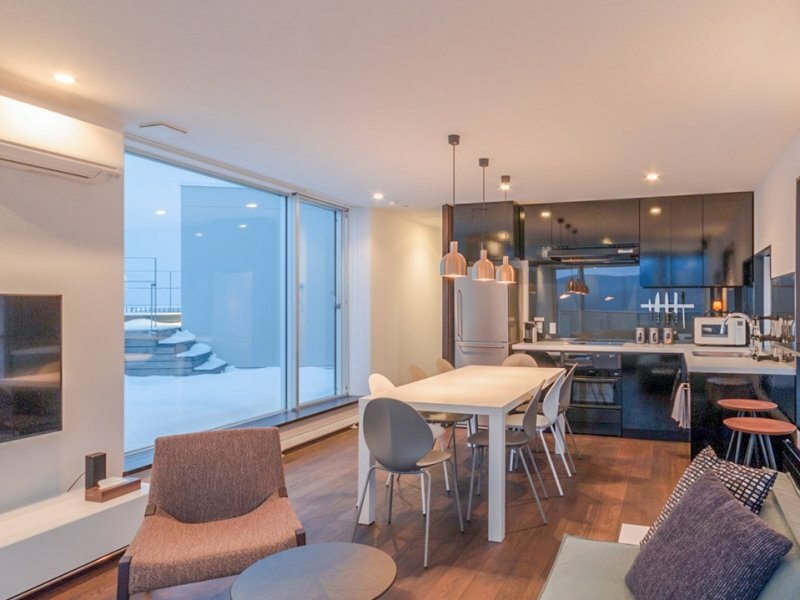 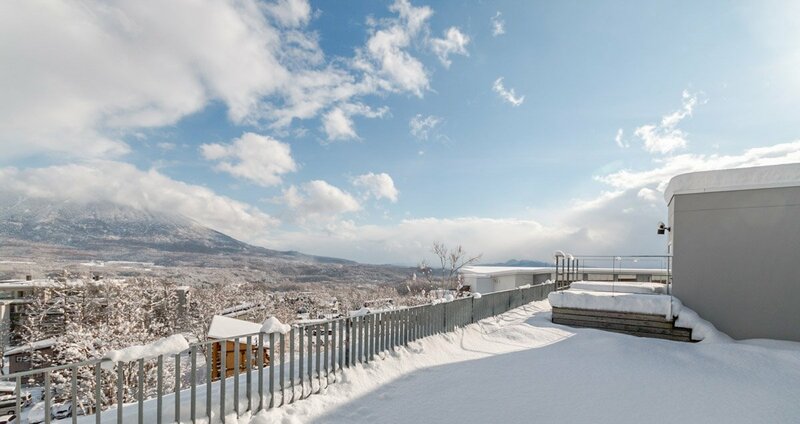 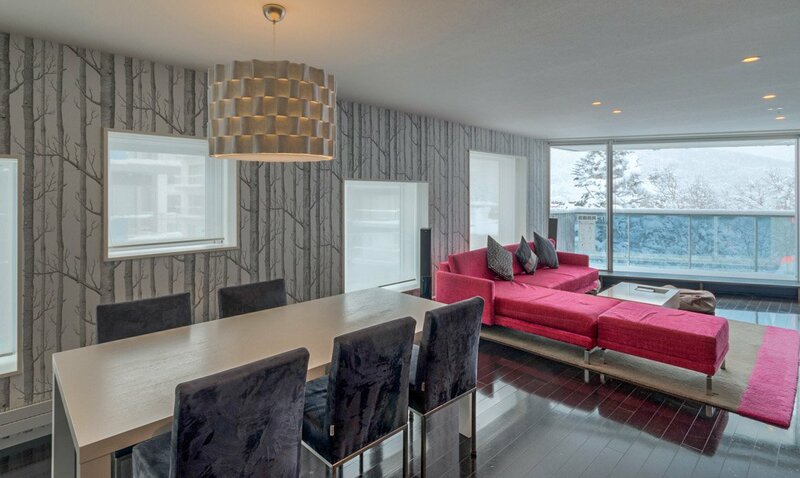 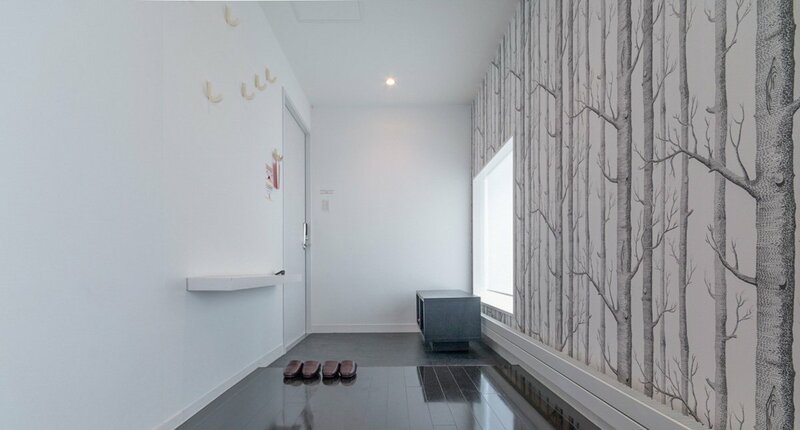 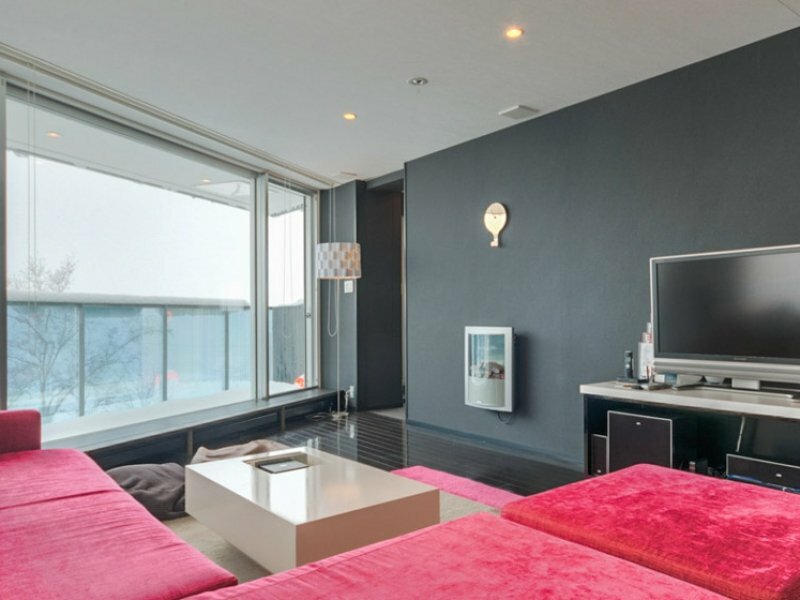 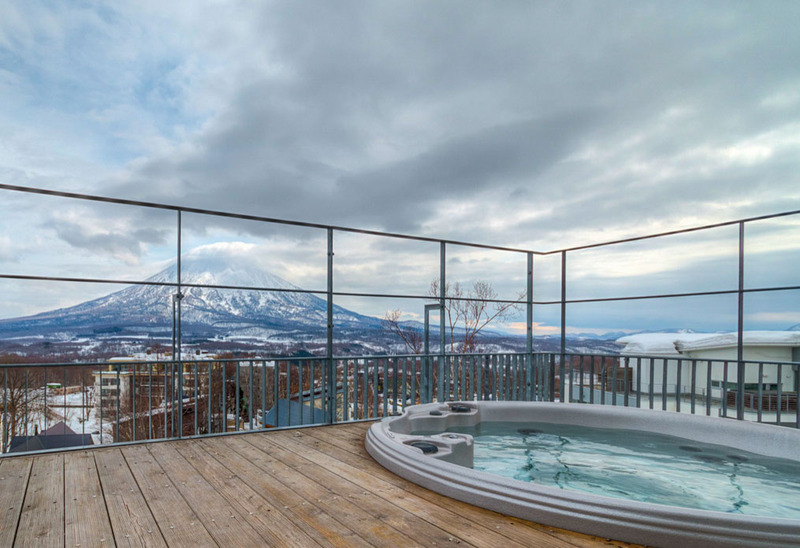 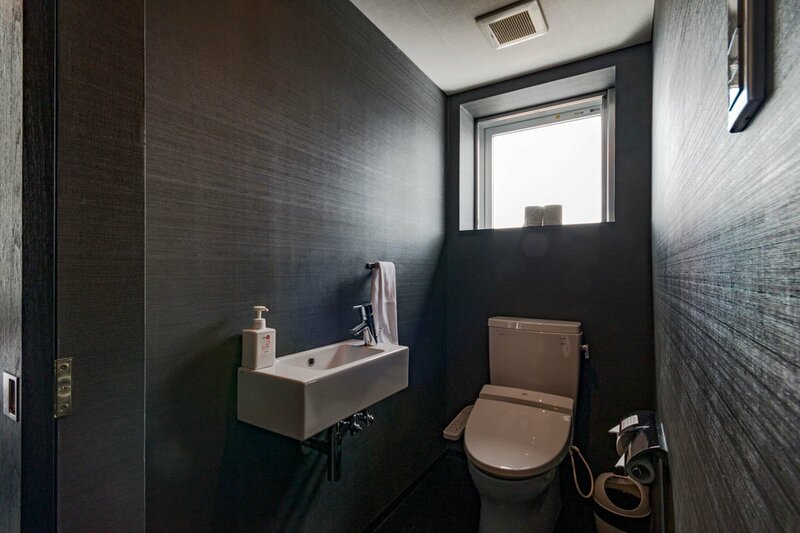 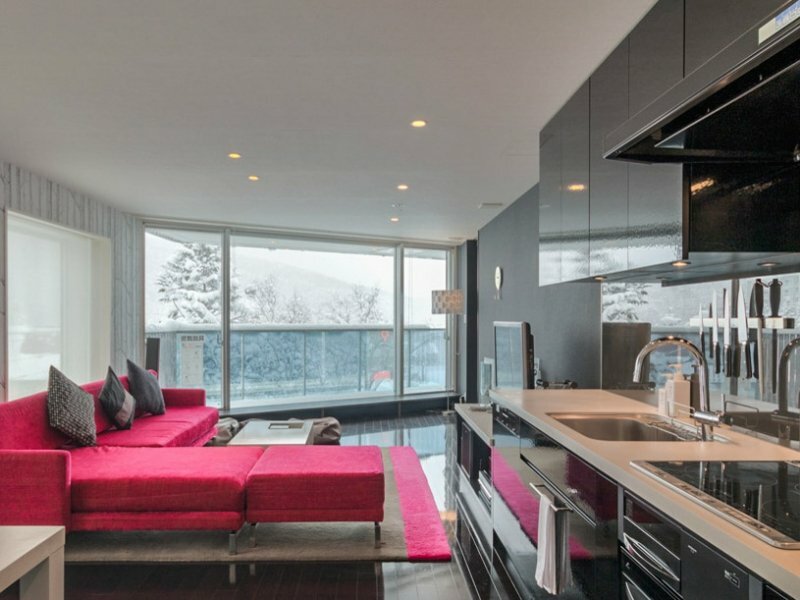 Take in the ski hill and Mt Youtei views from inside the apartment or while relaxing in the private spa on the terrace. 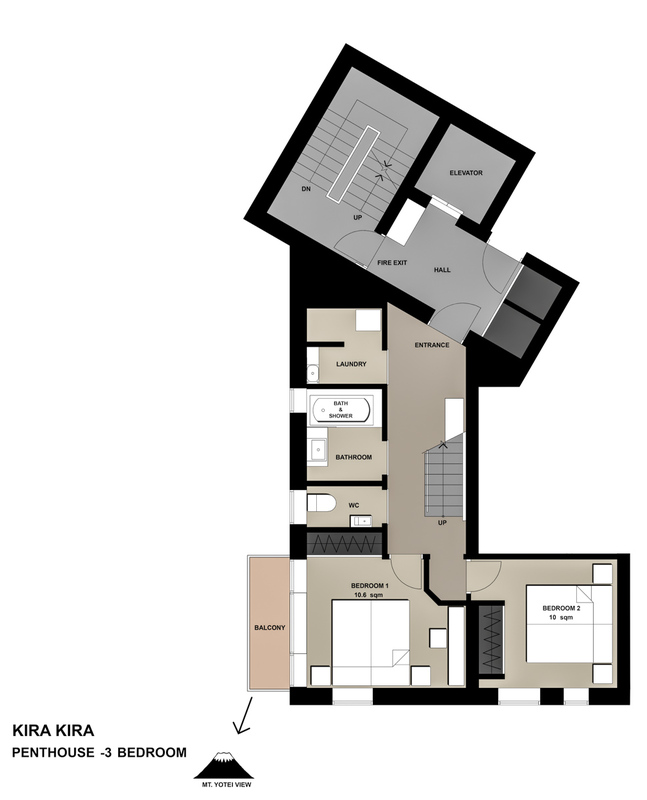 Downstairs, guests have access to secure ski and board storage, as well as a drying room for boots and clothes. 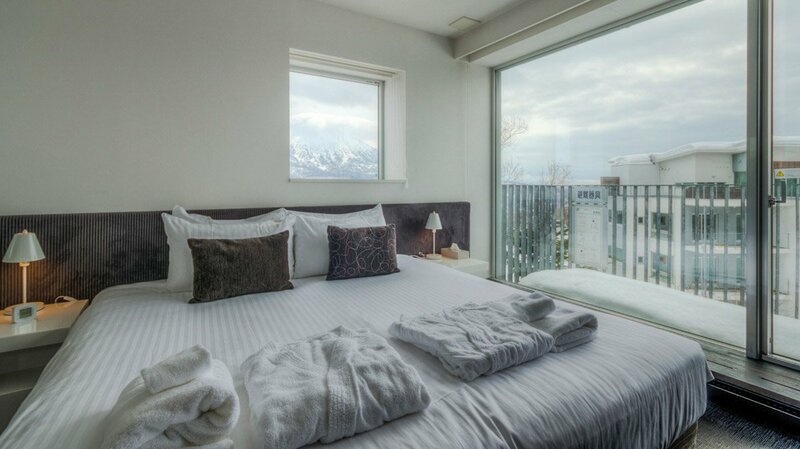 Kira Kira includes studios (perfect getaway for couples), 2-bedroom and 3-bedroom suites. 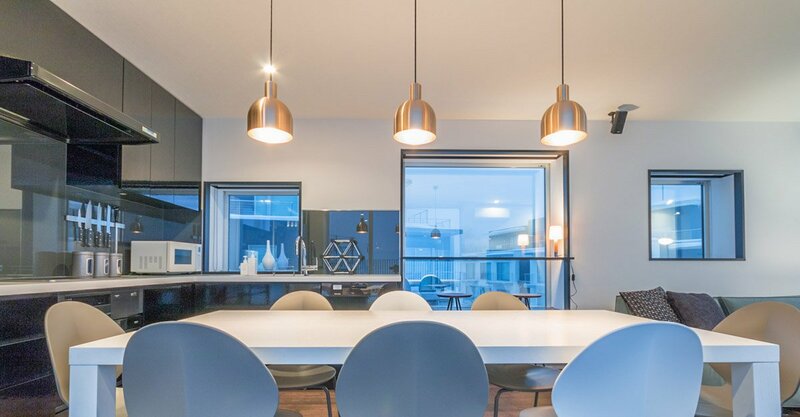 Open plan kitchen-dining-living areas encourage you to relax in style, with free wifi and on-demand English language TV and movies available. 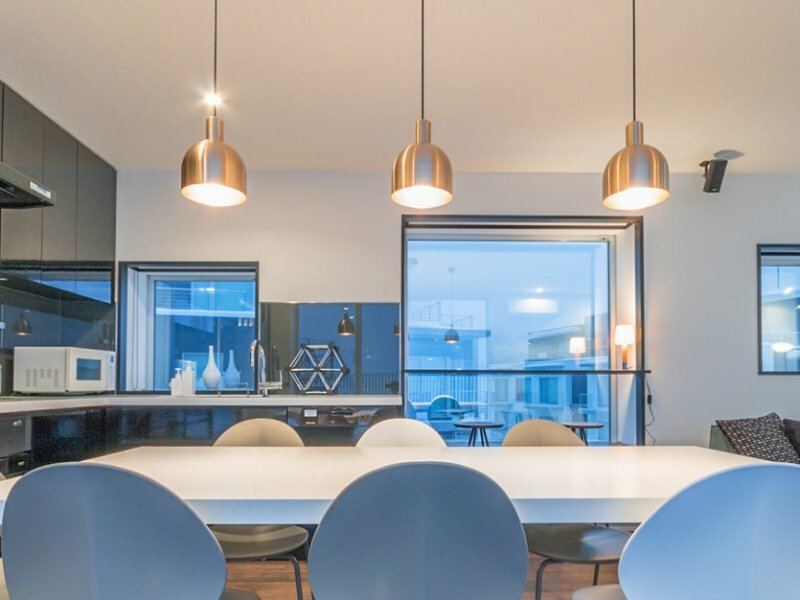 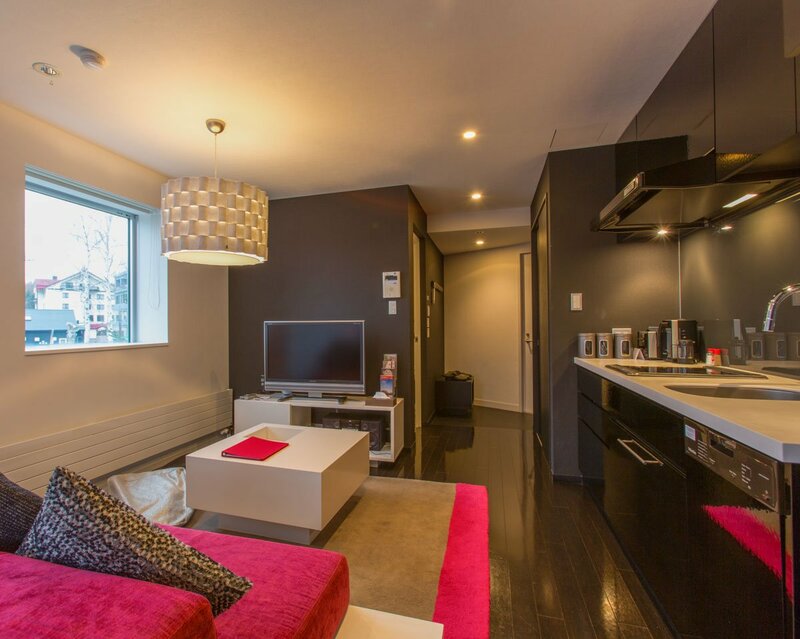 For large groups, combine bookings across several apartments. 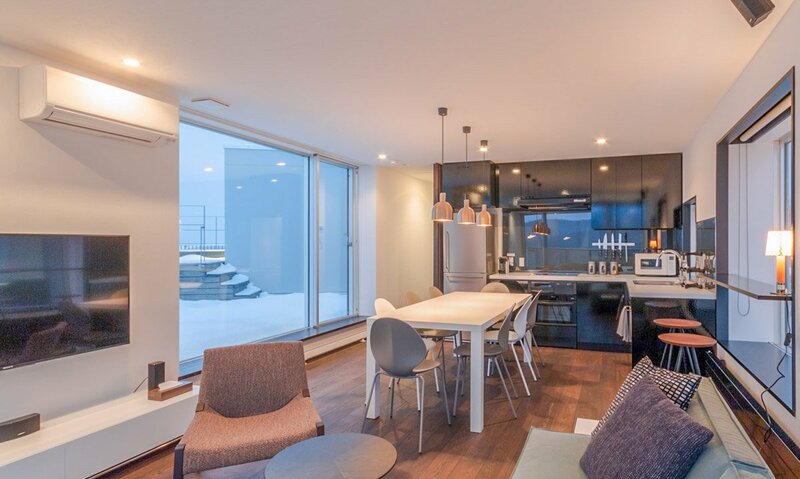 Downstairs, all guests have access to secure ski and board storage, as well as a drying room for boots and clothes. 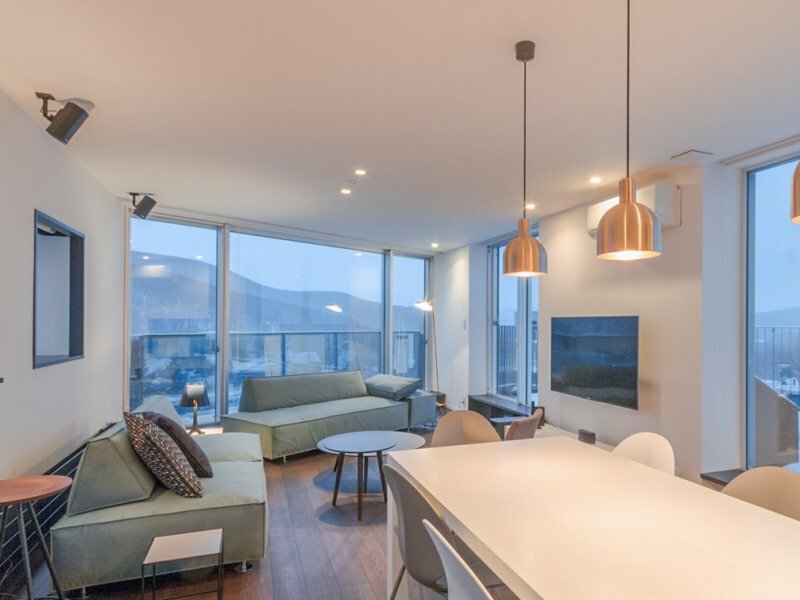 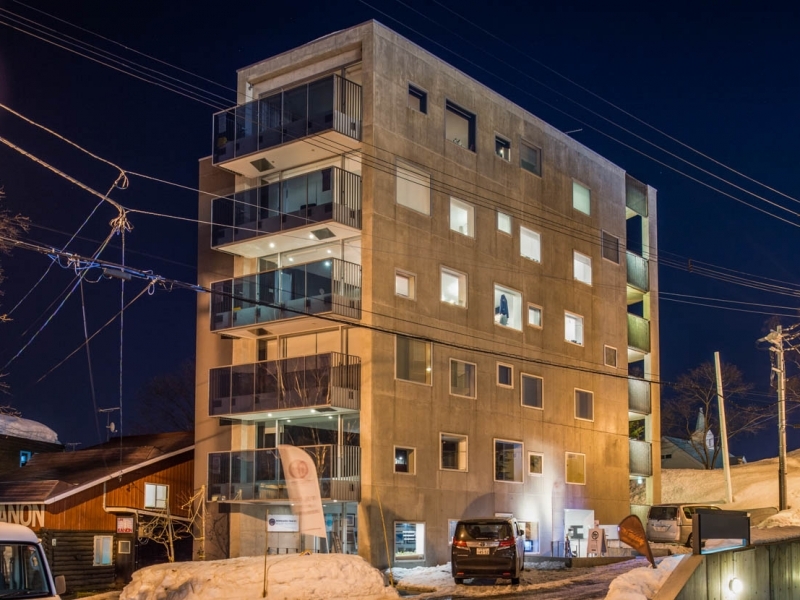 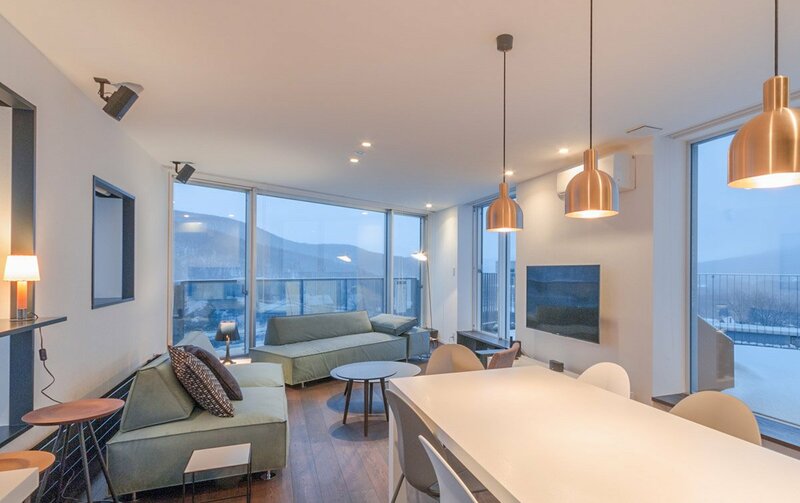 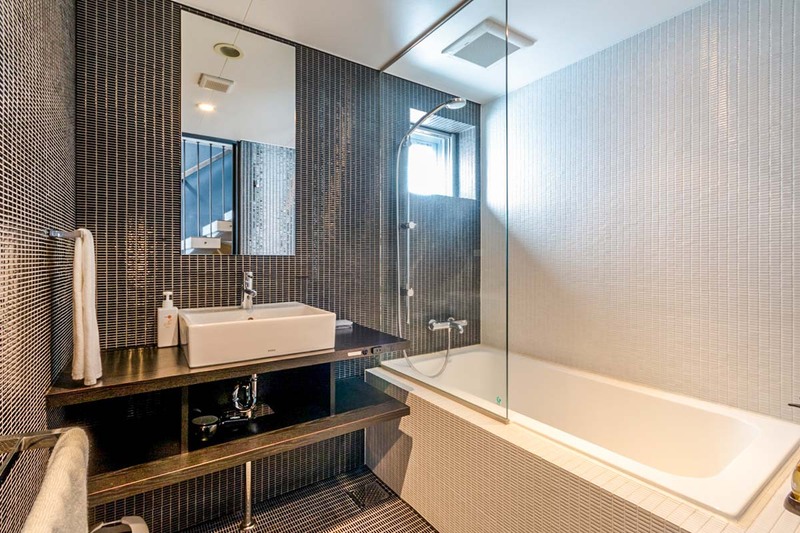 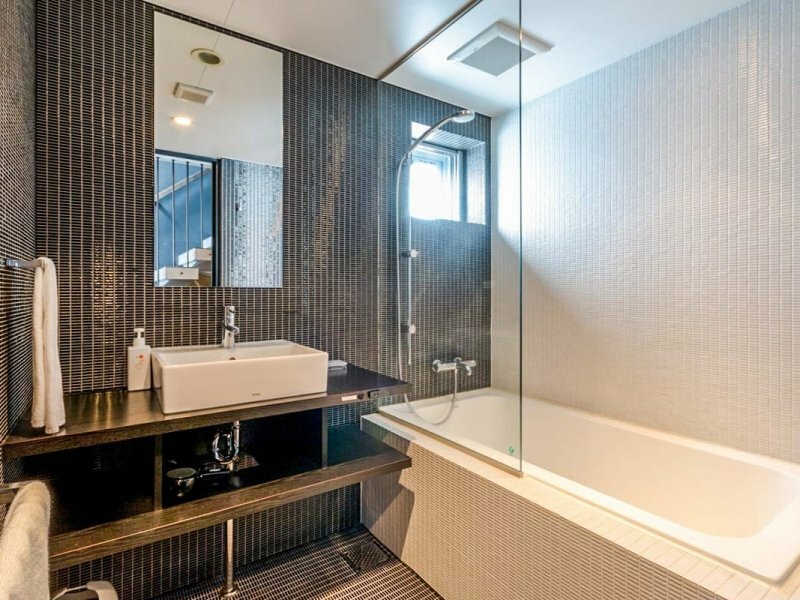 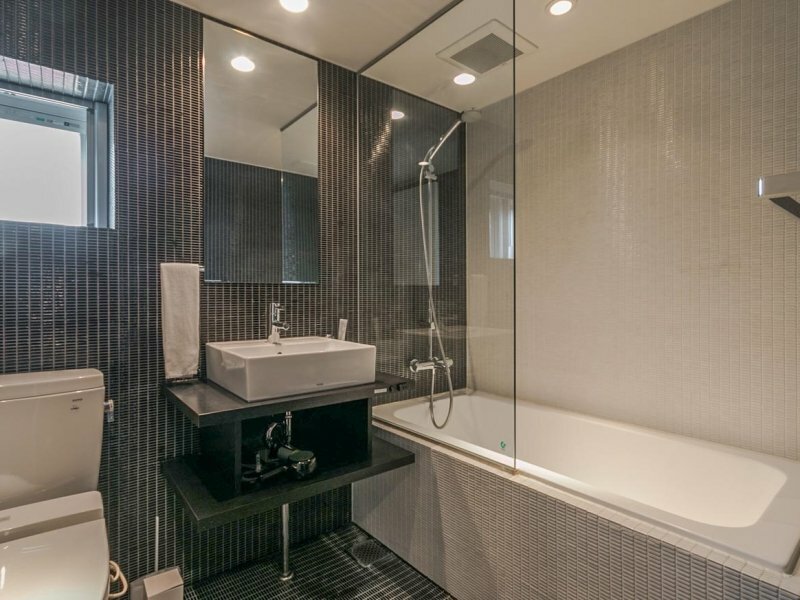 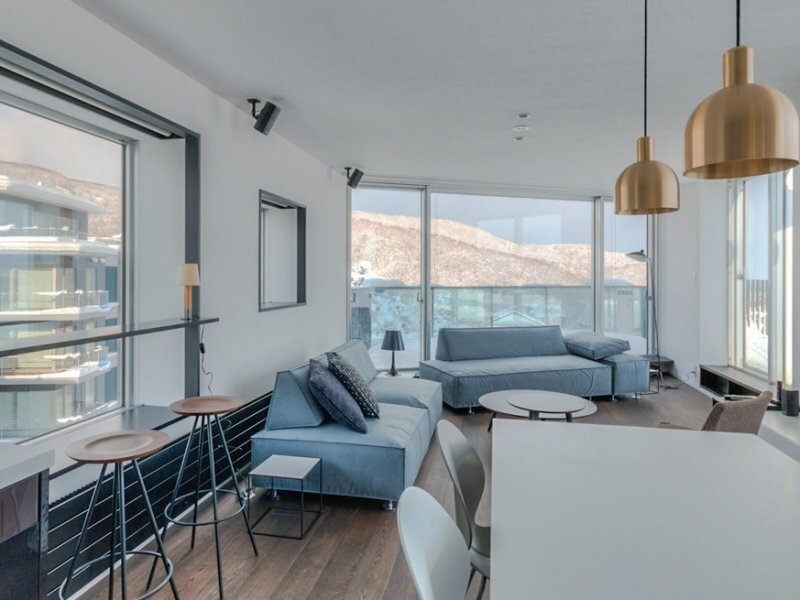 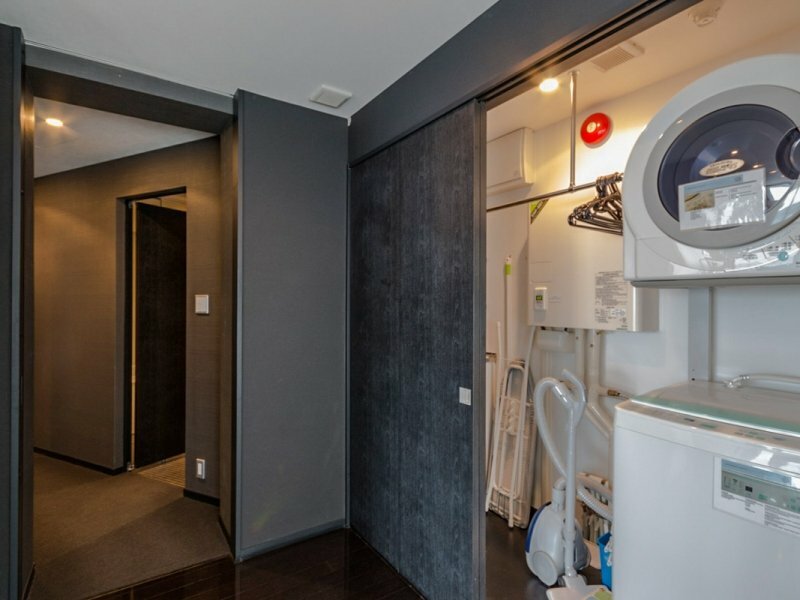 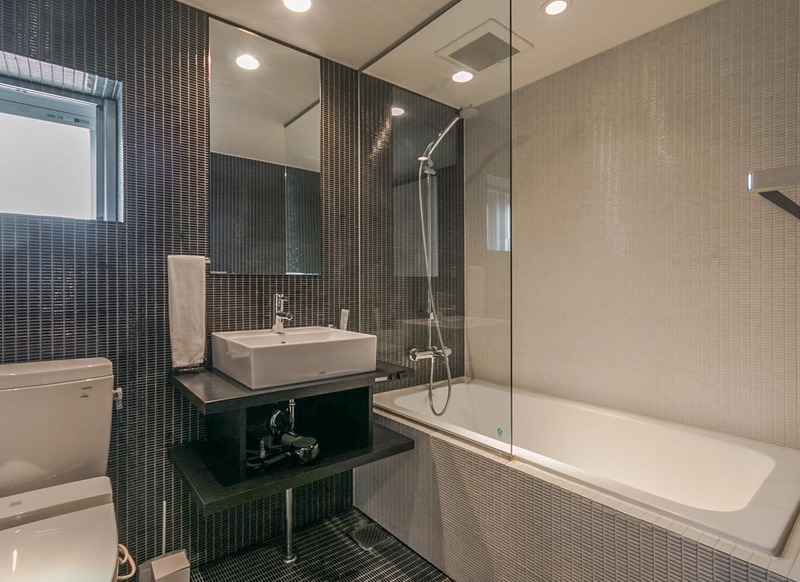 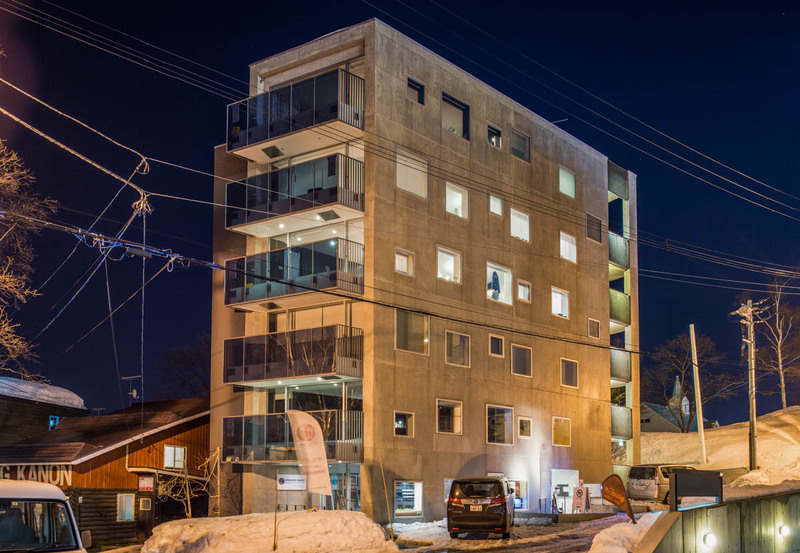 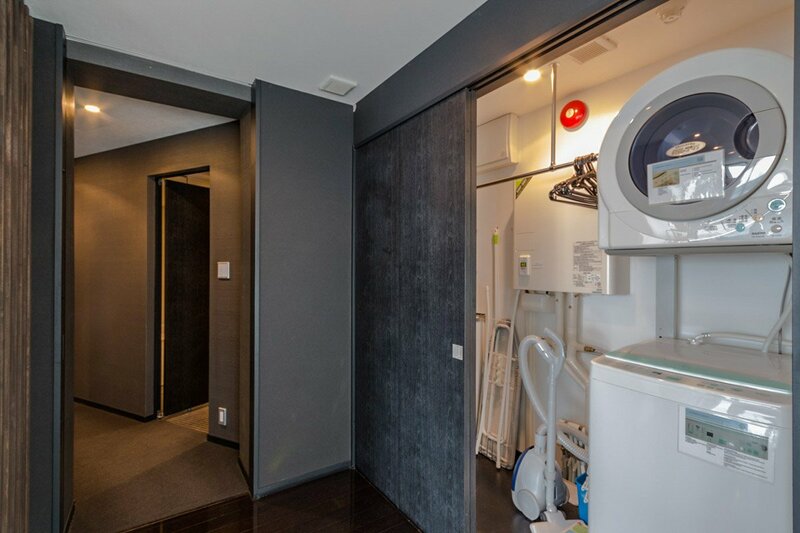 Located in Upper Hirafu, an eclectic mix of high-rise condos. 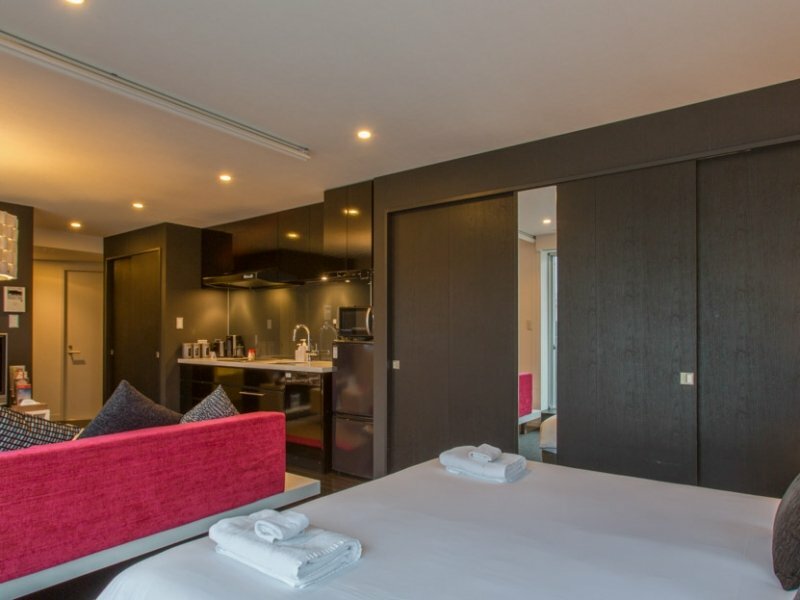 All the main restaurant, shopping and drinking districts are a short stroll away, giving you easy access to everything you need – while the secluded sidestreet location keeps you away from the noise and bustle. 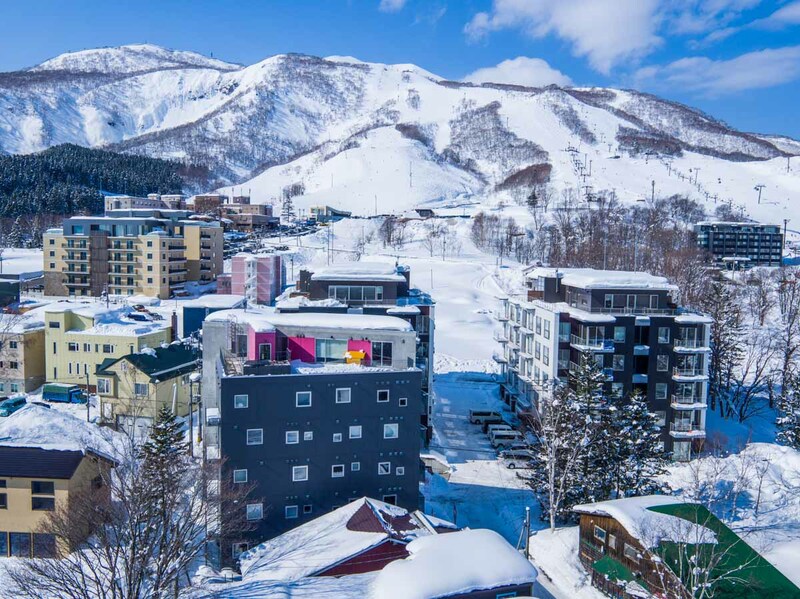 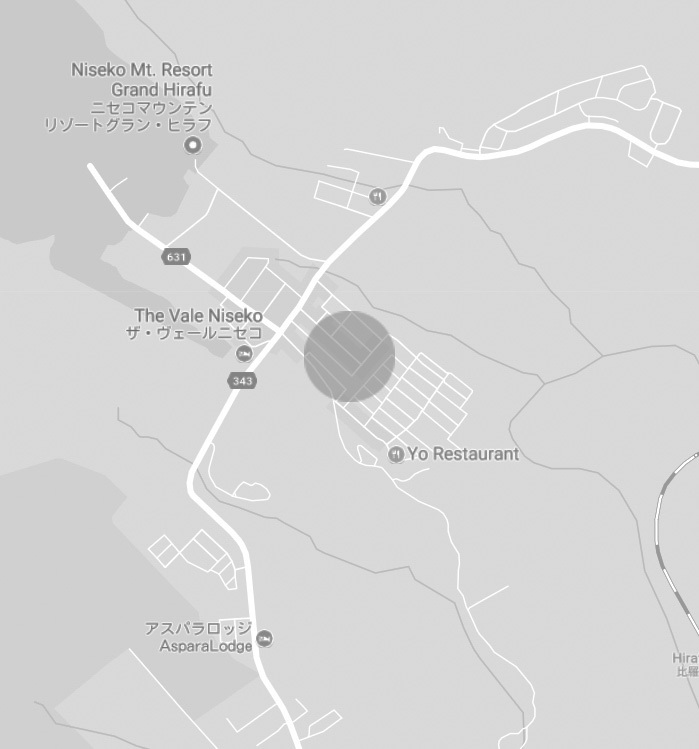 The great location gives you easy access to the Ace family ski lift, shops, restaurants and the famous Japanese hot springs. 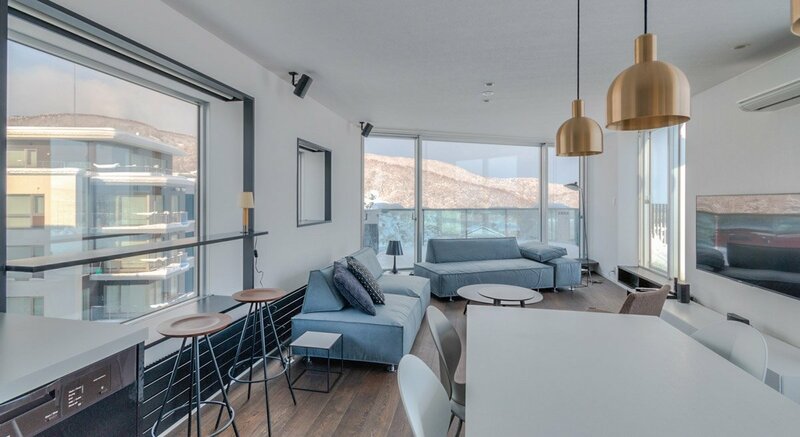 An expansive living area with views across the village – great room arranangement for travellers with younger and older children. 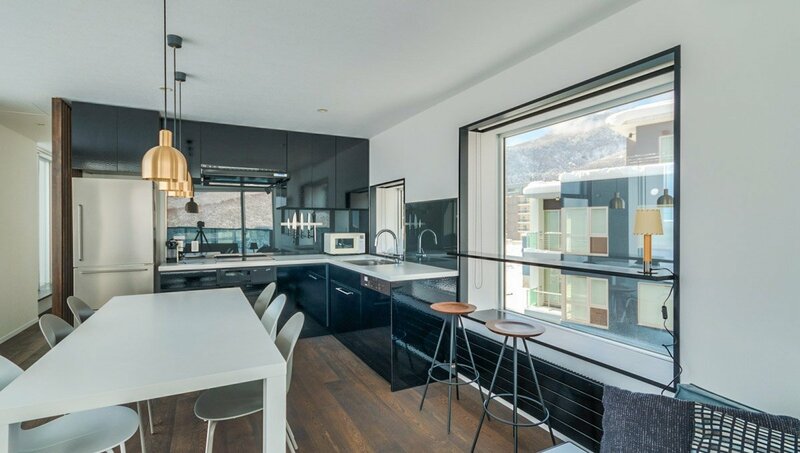 Located on 5F, with great balcony views across town and bedrooms secluded from the open-plan living space. 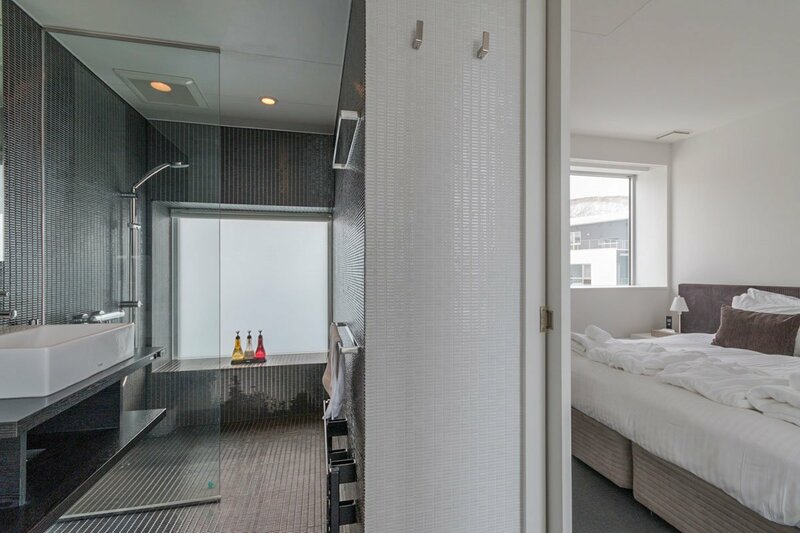 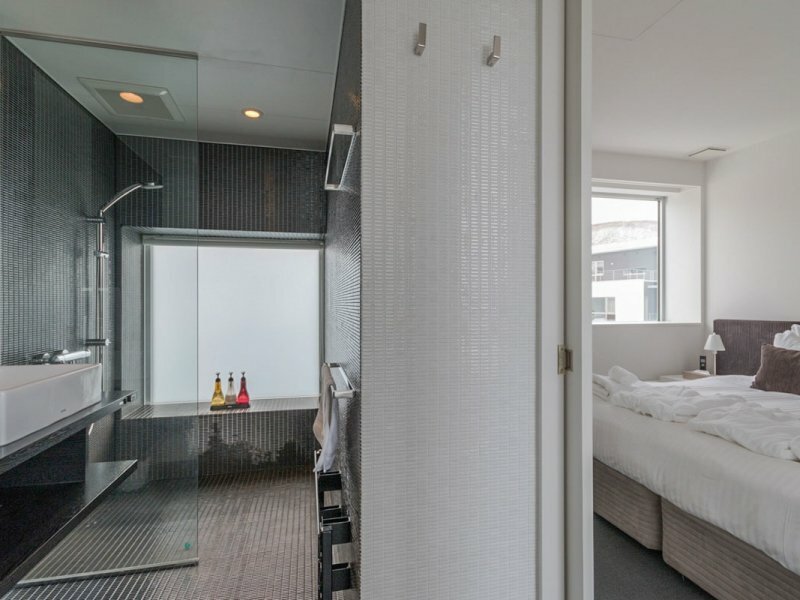 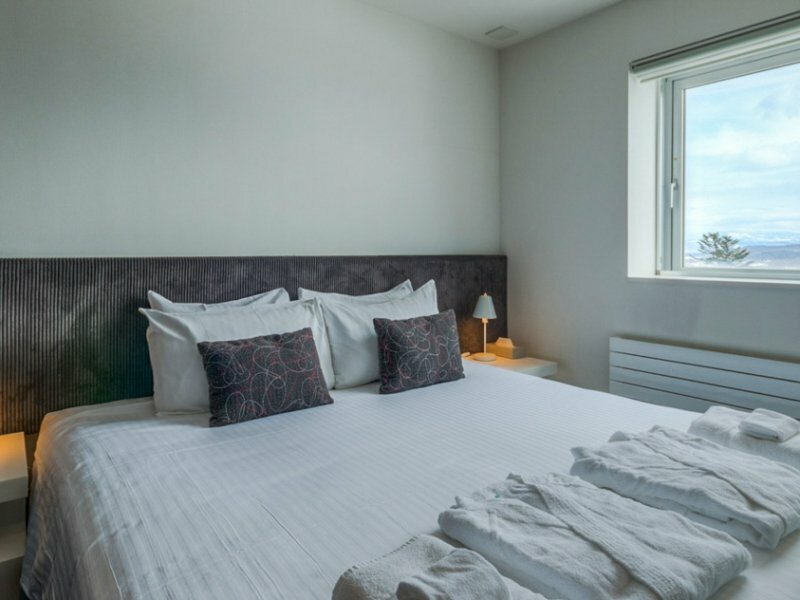 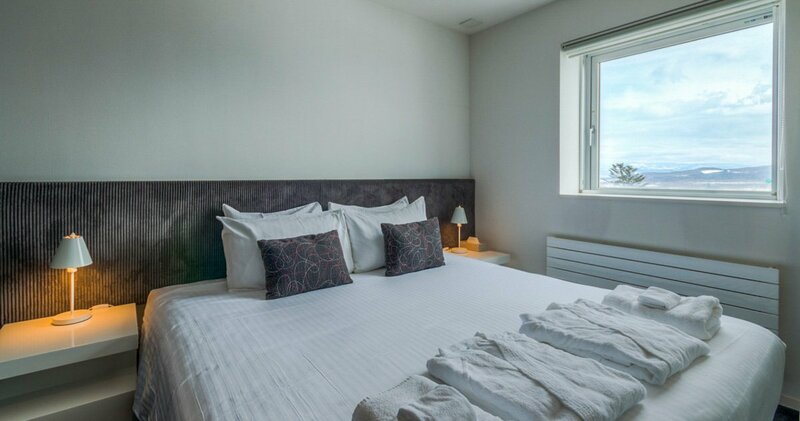 On 2 – 4 floors, studio apartments are roomy and well-appointed with all the little touches you require for a comfortable, cozy stay – great for couples.